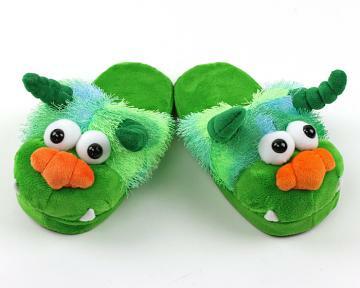 Get freaky with our creature and monster slippers. 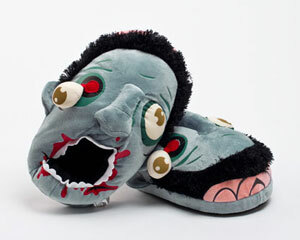 Stomp around your home or show some love for the walking undead with awesome Godzilla slippers and zombie slippers. 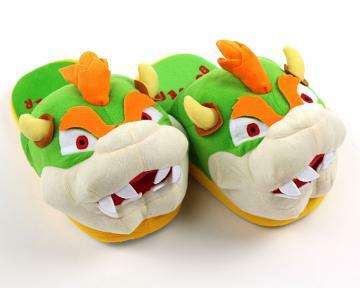 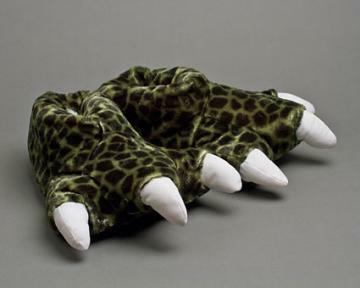 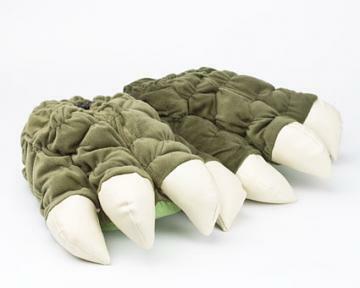 We’ve got a motley collection of monster slippers for your enjoyment including Bowser slippers, Star Trek Tribble slippers and all kinds of dinosaur slippers. 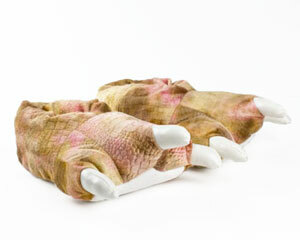 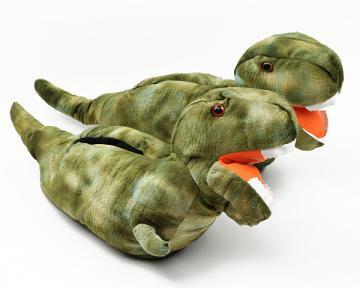 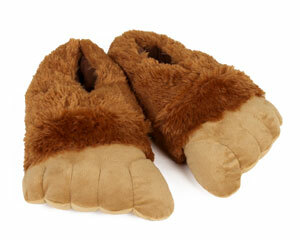 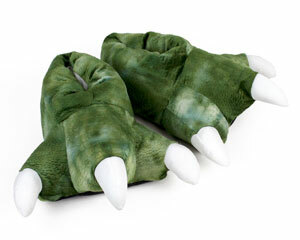 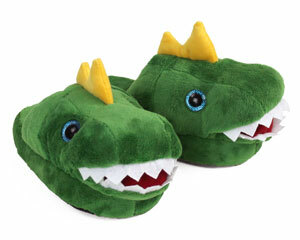 If ferocity is more your style, check out our T-rex slippers, our Killer rabbit slippers and our Taz slippers. 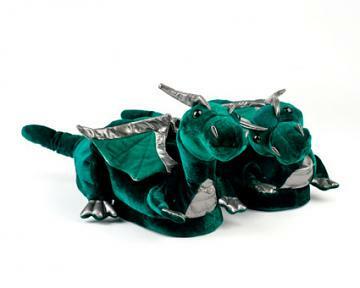 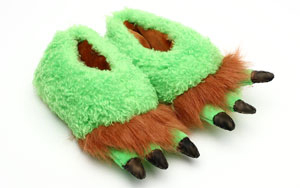 But don’t neglect to check out our selection of mythical creatures like our dragon slippers, Big Foot slippers and Cthulu slippers. 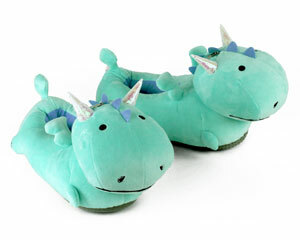 No matter the monster you’re longing for, we guarantee that we have it in slipper form. 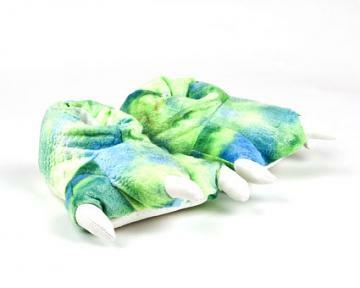 We also carry children’s sizes so you can get the little monsters in your life something to keep their feet warm and cozy. 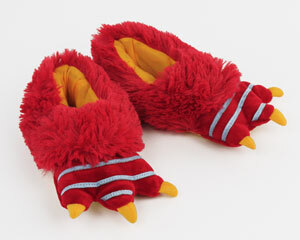 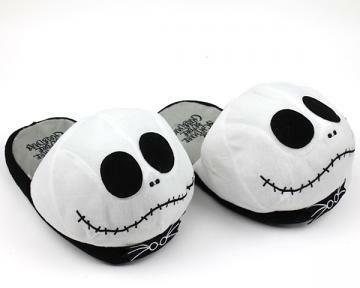 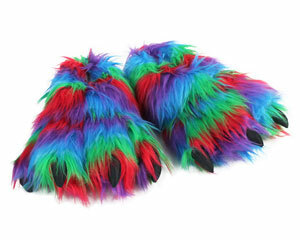 If you want your footwear to show off the monster you are on the inside, look no further than these funny slippers.